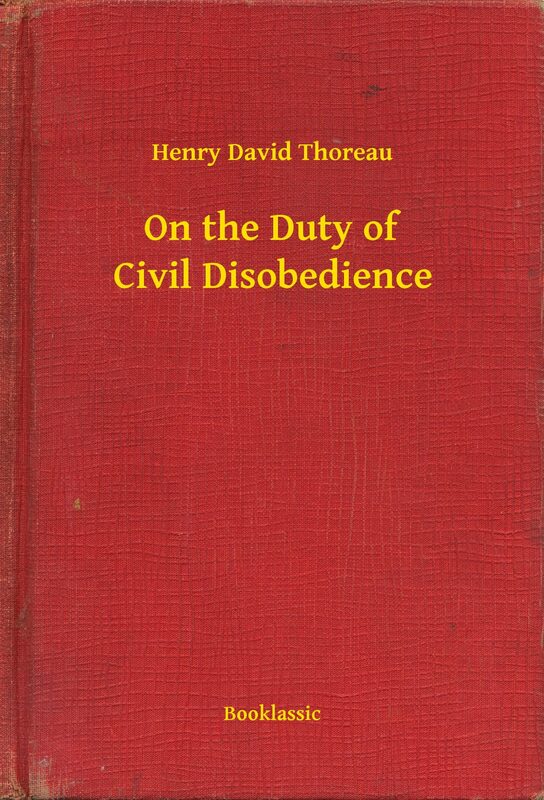 Thoreau wrote his famous essay, On the Duty of Civil Disobedience, as a protest against an unjust but popular war and the immoral but popular institution of slave-owning. .
Otros ebooks de HENRY DAVID THOREAU.